Watch the most popular online exam prep videos today. Watch the most popular online CFA videos today. Detailed study notes for all levels which cover all the learning outcomes. Includes worked examples to help you retain. This is your key to success. 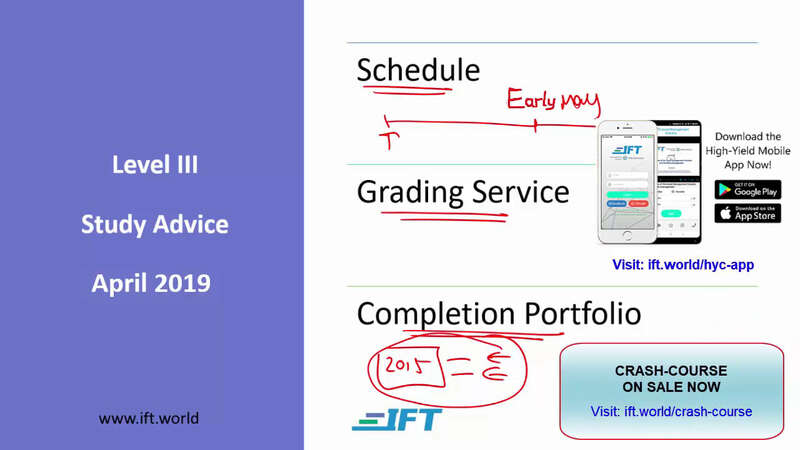 IFT has question banks, topic tests, mock exams and hours of example and Q&A videos. With so much to cover you need to know what, when and how to study. Use our tried & tested strategy for success. CFA Institute does. That is why IFT "stays close" to the CFA Program curriculum so you can benefit on exam day. No internet - no problem! Materials are downloadable. Watch on any device. It's yours forever. If you are not 100% happy, you will get refund. Simple as that. Read ourSatisfaction Policy. 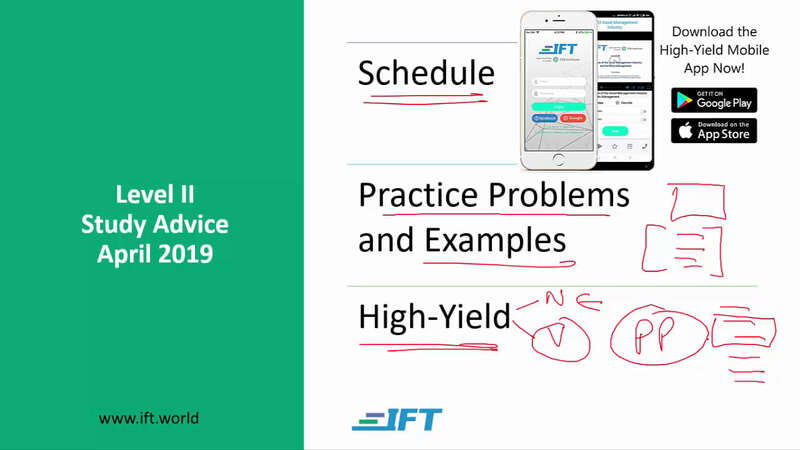 IFT has helped thousands of candidates successfully prepare for all three levels of the CFA Program exam since 2011. 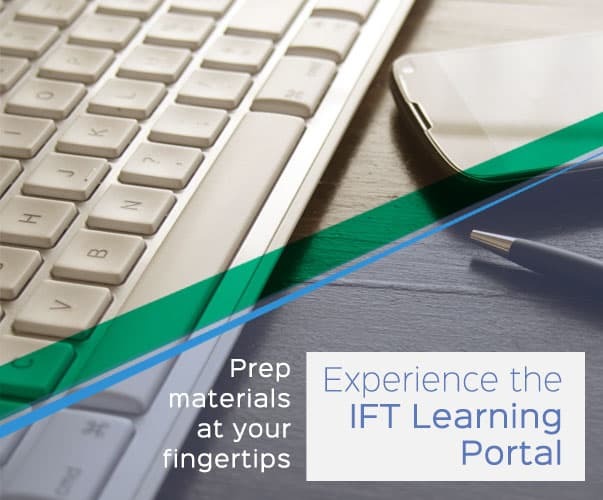 IFT provides a complete learning experience and preparation strategy. All IFT materials remain close to the CFA Program curriculum. We help students develop a thorough understanding of fundamental concepts via active learning and worked examples. 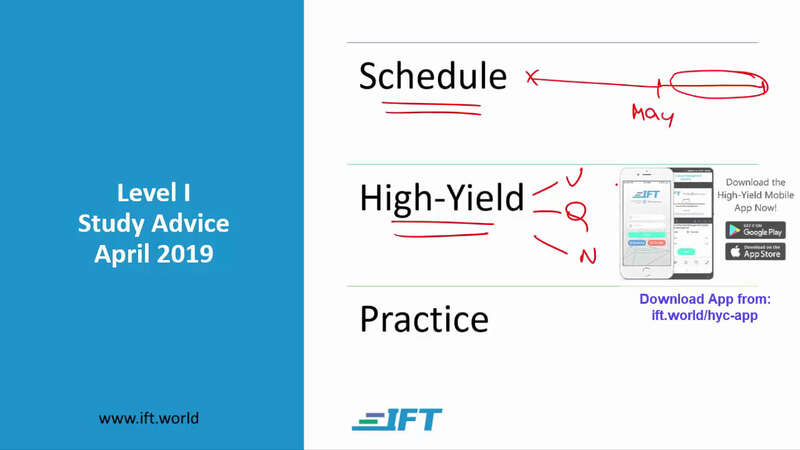 In a nutshell: IFT video lectures help you understand, study notes help you retain, and practice through question banks, quizzes and mock exams get you closer to the passing score! Arif Irfanullah is an excellent instructor! He has an outstanding command for the subject matter, both in breath and in depth -- Impressive! He really explains concepts well. He is both careful and precise with his explanations. He has an enthusiasm for teaching. He real cares about helping students learn. I can't say enough good things about Arif and IFT! Arif’s unique pedagogical skills makes you feel that you are present in the classroom. He was very receptive and keen to address my problems whenever I had any. I have heard many lectures from other instructors but after listening to Arif I feel he is the only one who gives you value for money.